Do you need an automotive locksmith service? If you have reached this page, perhaps you have been locked out of your car or lost your car key, could be in the snow. Generally speaking, if you’re looking for either car lockout service at the moment, or to replace your lost car key you have found the right page. Not only LockTech24/7 proud to offer the fastest automotive lockout services in the greater Lehigh Valley, Pennsylvania, but we also offer affordable prices. When it comes to the fastest and most reliable locksmith services, LockTech24/7 is your best choice. In addition, we are available 24 hours to provide automotive locksmith service. Whether you own a small car or a big 18 wheeler truck, we can help. With this in mind, if you lost your car key, broke the key inside the lock, or need to repair your car ignition lock, we can help too. Don’t hesitate to call us at (484) 547-7345 and we’ll be on the way, right away. 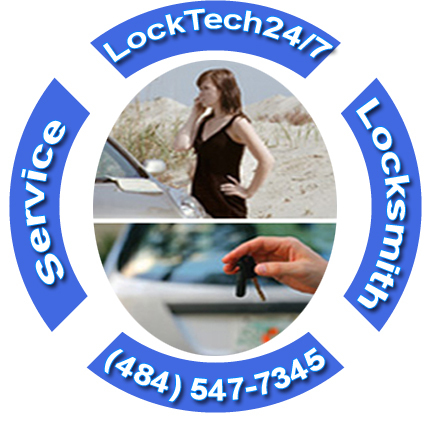 We at LockTech24/7 offer you an affordable price for your car locksmith needs, at the most convenient time. With our highly trained technicians and all the equipment needed, we can get you back on the road instantly. We also offer 20 minutes of arrival time from your first call. We understand how frustrating it can be when you’ve been locked out of your vehicle. You’re stuck in the middle of nowhere, during the night, and at the same time, looking for solutions. You can count on our auto locksmiths! 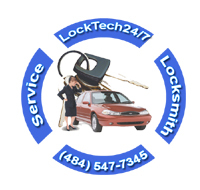 LockTech24/7 Professional Locksmith has the solution for you. 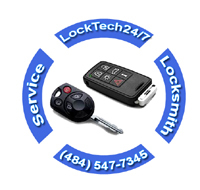 LockTech24/7 is the name to remember for fast and effective automotive locksmith service. We’ll move quickly to open your car for you, without damaging your vehicle. Have you lock yourself out of your car or your truck? LockTech24/7 offers 24/7 automotive lockout services, as well as 20 minutes response time. Our technicians are available to unlock your vehicle at any time. So if you lock yourself out of your vehicle at 2:00 AM, we are ready to get you back on the road as soon as possible. In addition, if you lock your keys in the trunk, we can help you too. Among our wide automotive lockout services, we’re also able to unlock your RV in a case and you forgot your keys inside. Our technicians drive working vans, which are fully-equipped with the right tools to get the job done right, and on the spot. Have you locked your keys in the trunk and you have no spare key? This can be a major issue, especially when the trunk release near the seat of the driver doesn’t function. Furthermore, in many new cars, you can’t unlock your trunk with the trunk release button if the ignition lock is not in ON position. With this in mind, you have to turn on your console in order to unlock the trunk without a key. When you lock your keys in vehicle trunk, please call us, as soon as possible. 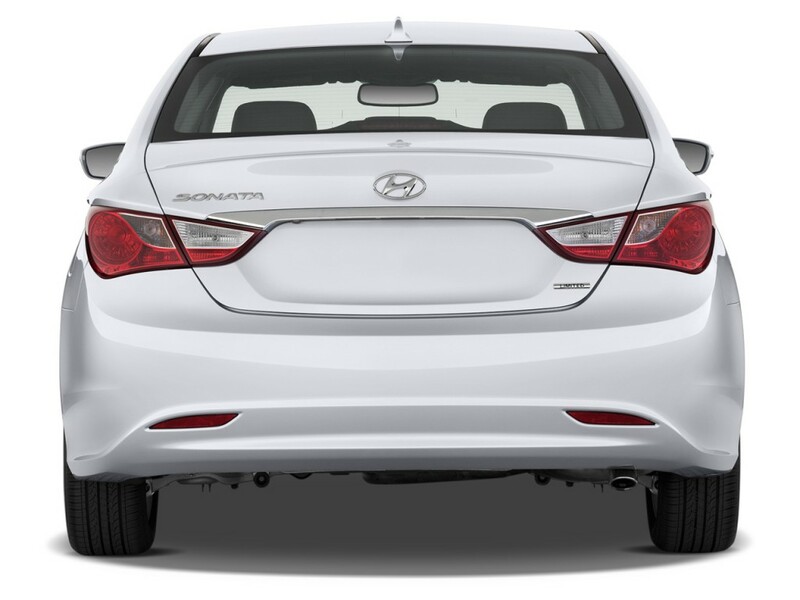 In some cases, we’re able to unlock your trunk with different unlocking methods, and in other cases we may need to make a new key to your car. Have you lost your car keys and you don’t have a spare key? Losing your car key or having a car key break off in the ignition lock can ruin your day. We are here to help you immediately, and as quick as possible. 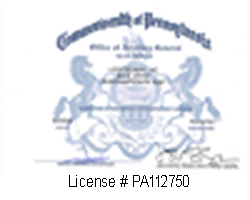 Your local locksmith company at LockTech24/7 is running on the roads from Allentown, through Bethlehem and Easton. Our locksmith specializes in full automotive locksmith line that suits you well. Needless to say that we will be able to help obtain new car key or a key fob that fit your vehicle. There are several reasons why you may need a spare car key before you lose your only single key. Please check our auto keys duplication service. Our technicians provide all kind of lockout services and serving the greater Lehigh Valley, Pennsylvania. When you want a quality car key replacement service, you may call us. The ignition lock is located on the steering column or in the dashboard of your car. When you turn your ignition lock to ON, the ignition switch takes the power from the battery and directs it to all the accessories and electrical components of your car. It also transfers the power to the starter when you turn the ignition key. The lock cylinder in the ignition can fail. A driver can know when the lock cylinder fails if he finds they cannot insert the key into the ignition. Another option is if the key refuses to turn the ignition lock cylinder. 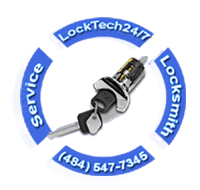 In these cases, LockTech24/7 can repair or replace the ignition cylinder lock. We can help you avoid an extra cost by towing the car to your mechanic or a dealership. Perhaps, even an extra cost of labor.